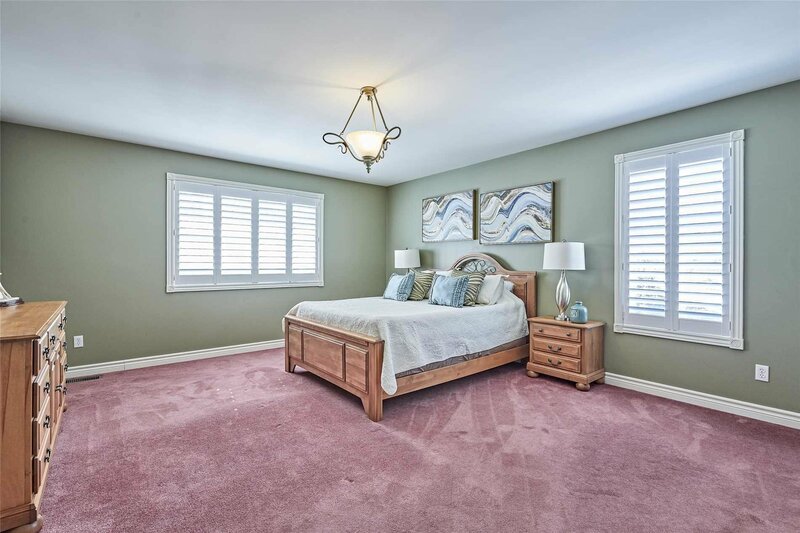 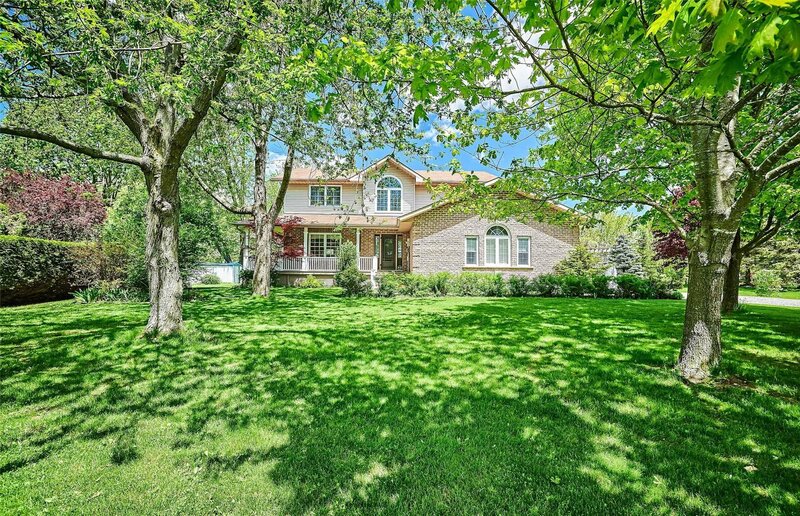 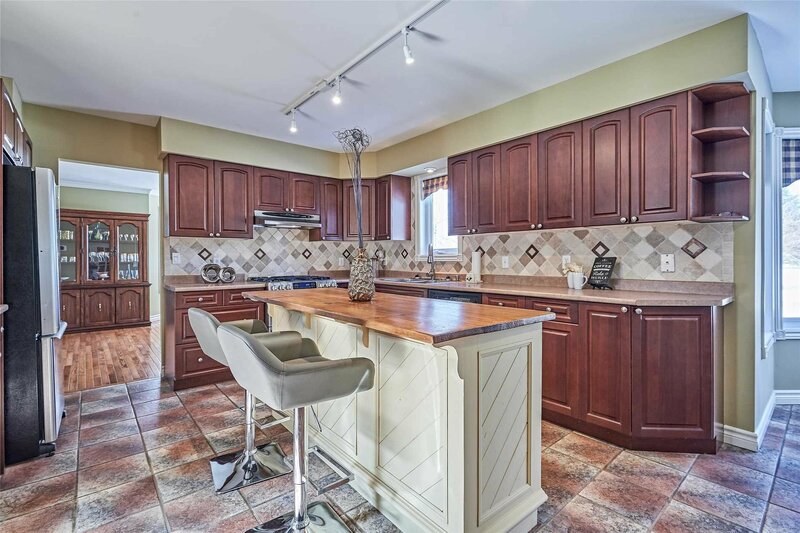 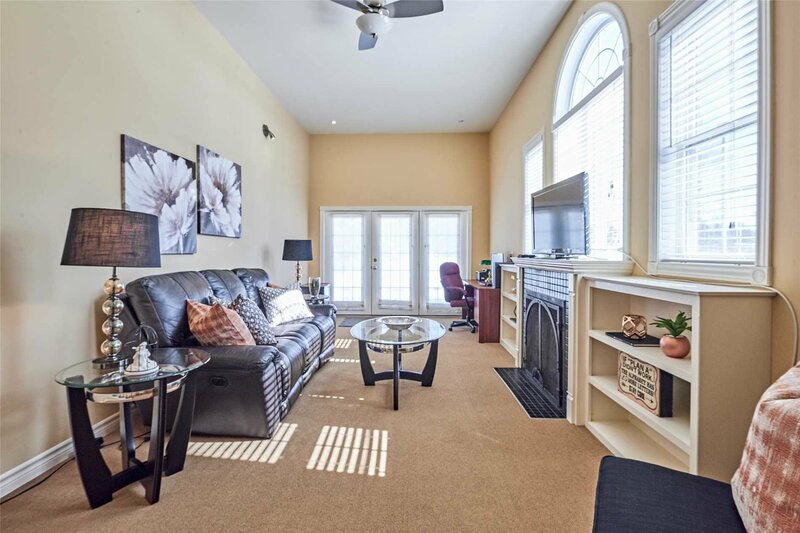 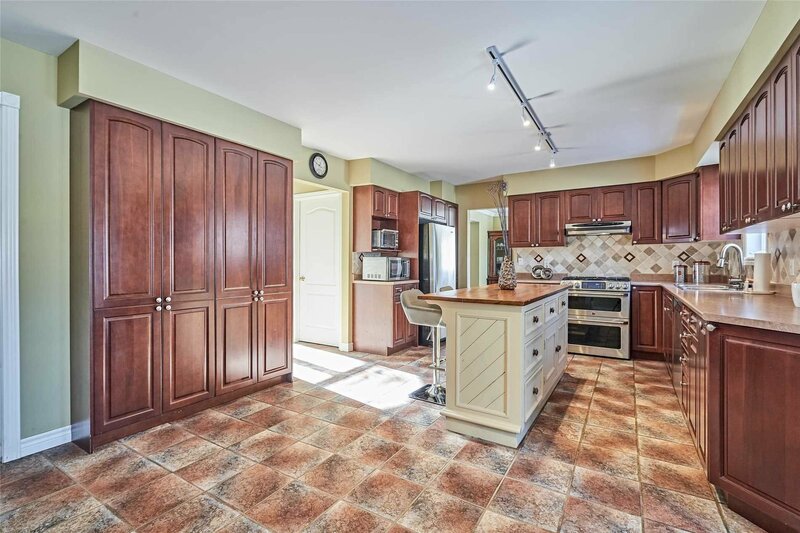 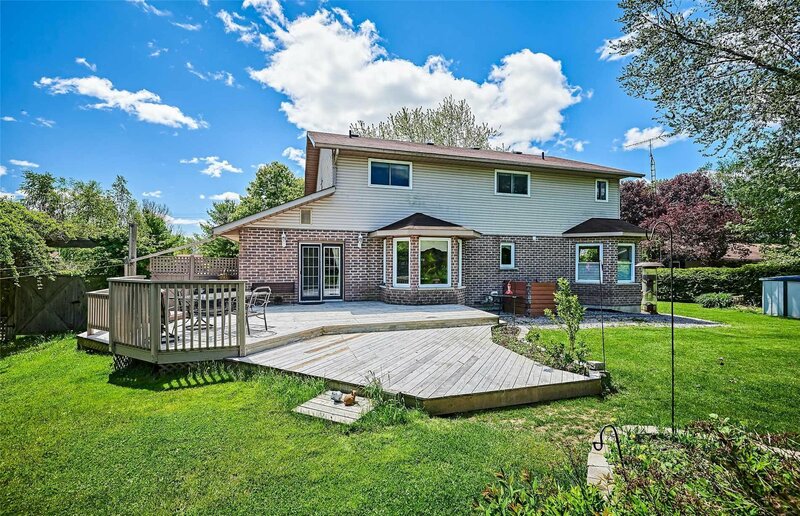 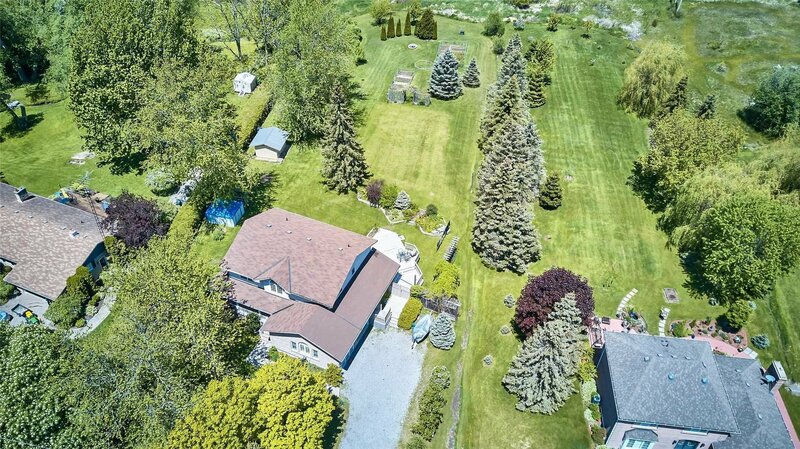 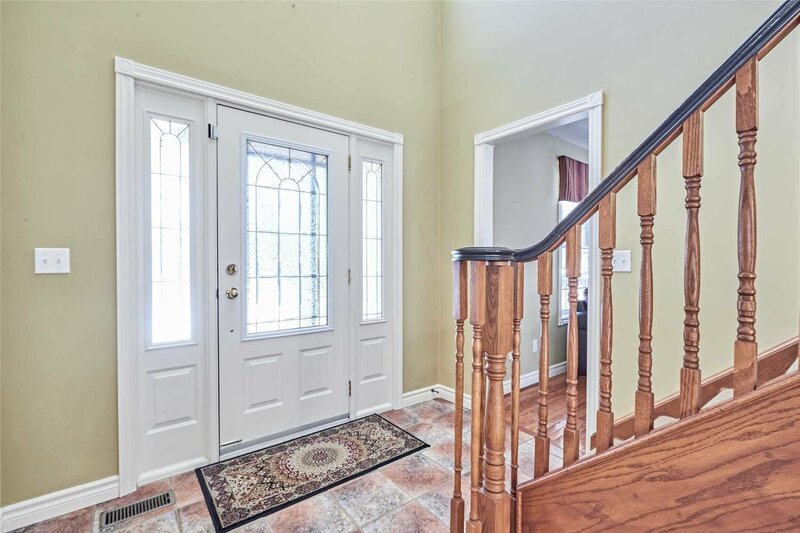 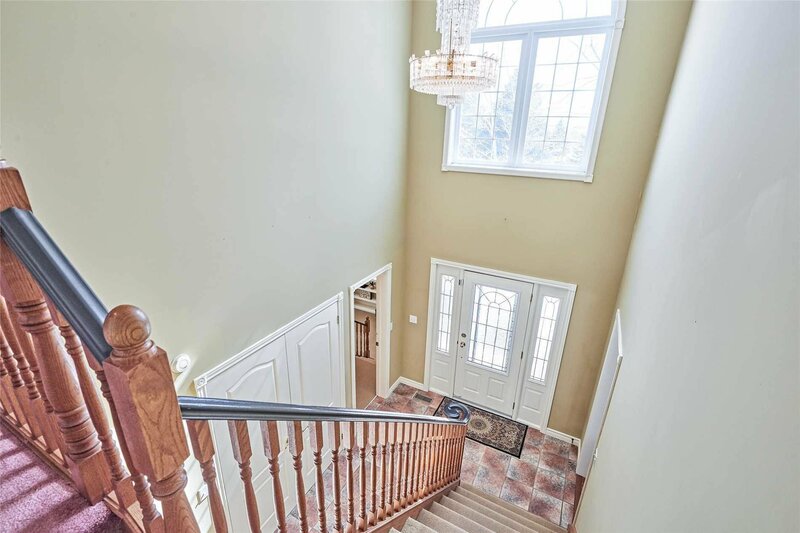 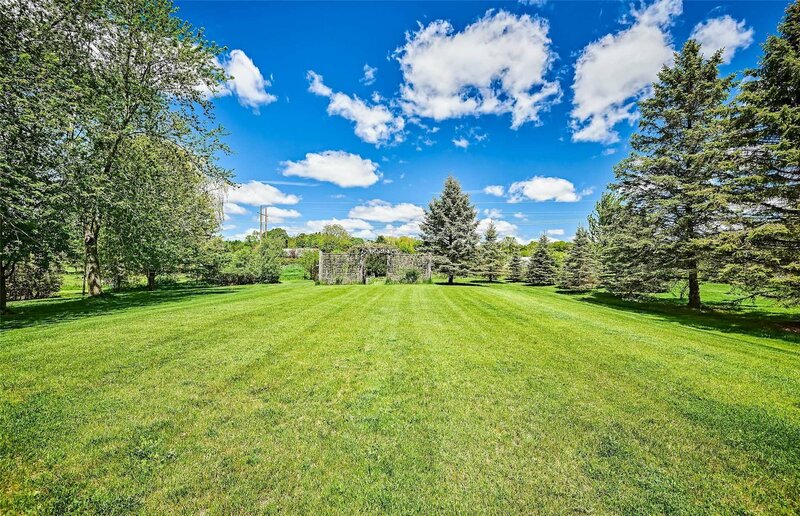 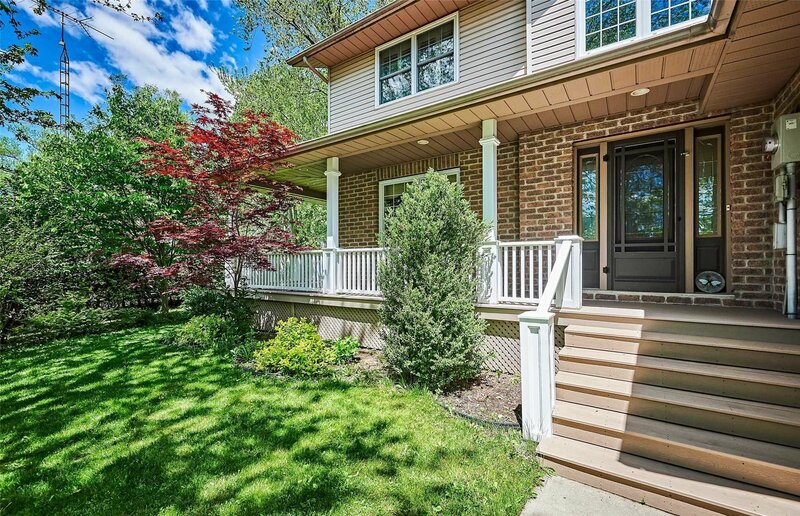 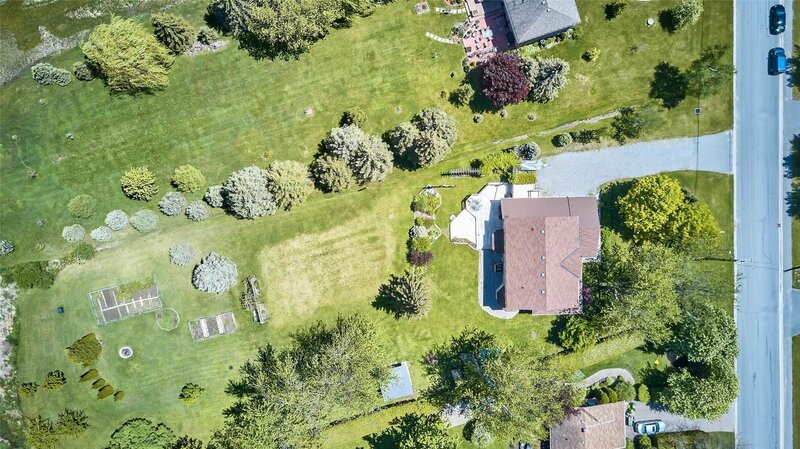 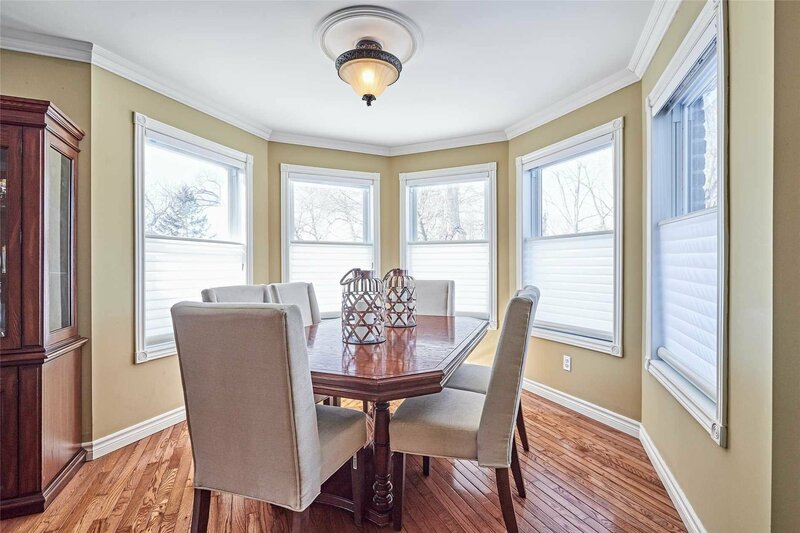 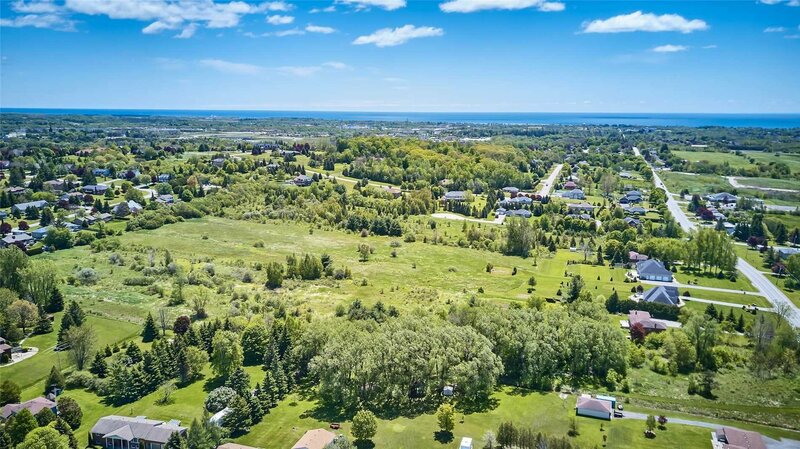 8436 Danforth Rd W, Cobourg - 4 beds, 3 baths - For Sale | Prestige World Realty - Prestige World Realty Inc.
Leave The City Behind, Make The Drive To Cobourg And Escape To Your Very Own, Private Retreat Situated On 1.3 Acres. 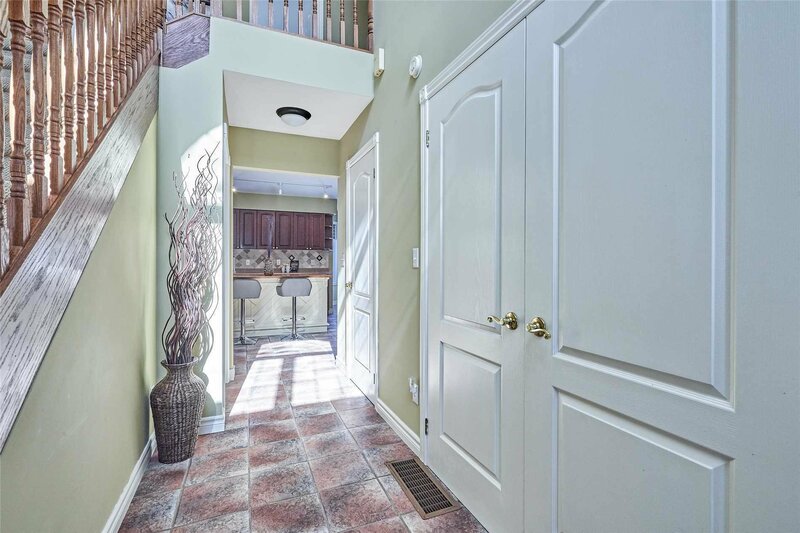 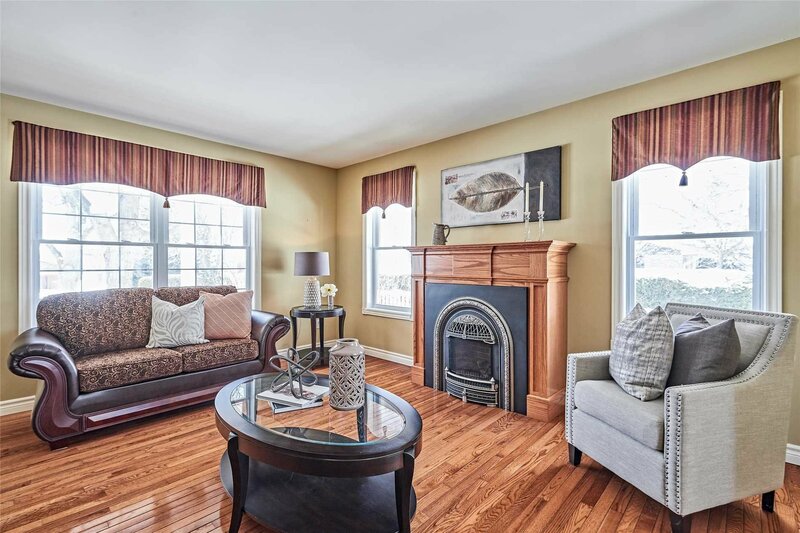 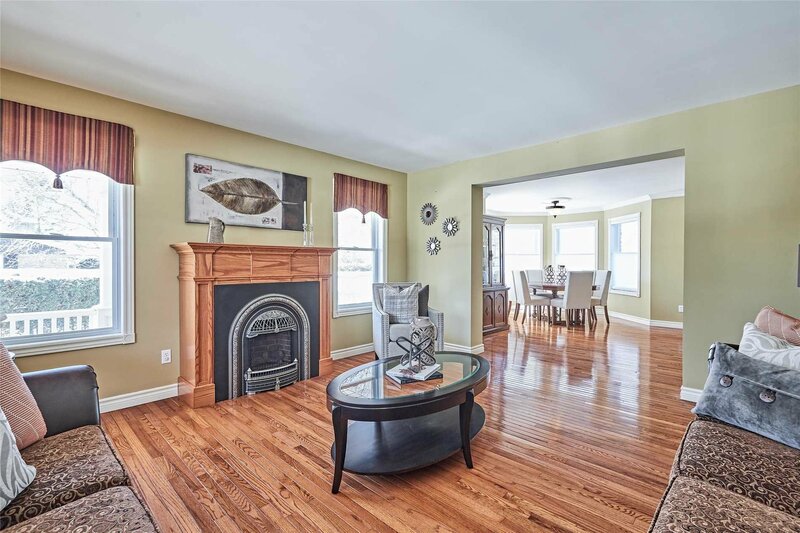 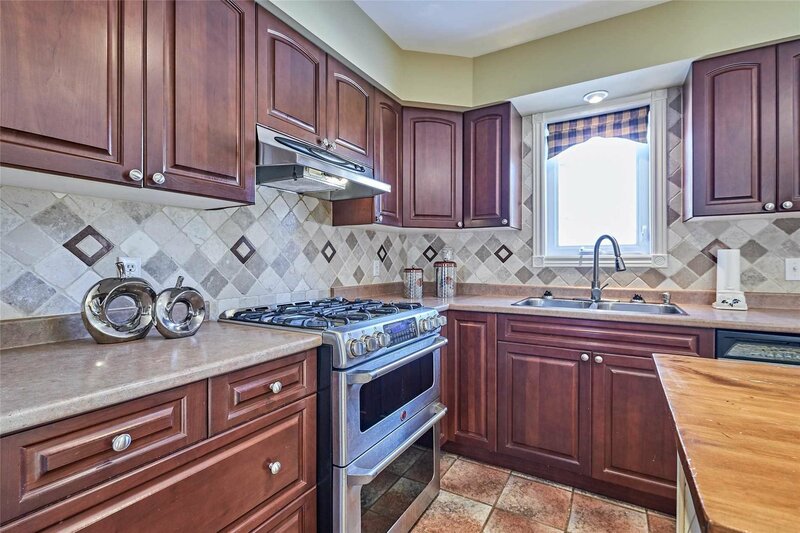 Enjoy This Spacious, 3000, Sqft, Sun Filled Home. 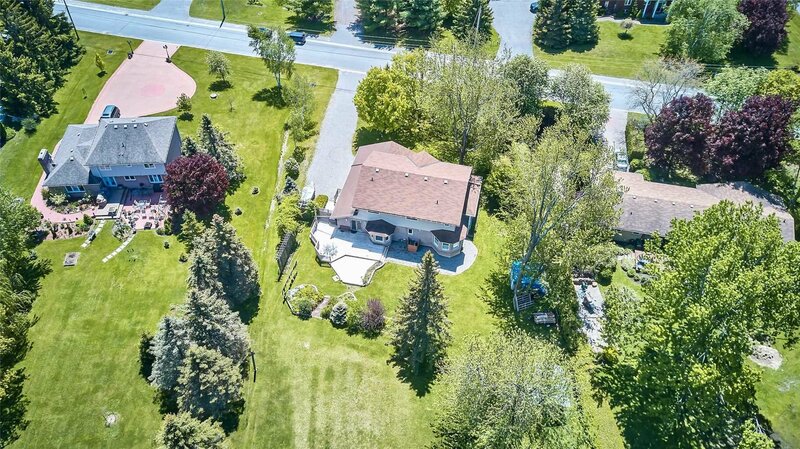 Featuring A Wrap Around Porch, Large Deck, Oversized Family Room With Gas Fireplace, Large Eat In Kitchen With Island, Stainless Steel Appliances, Multiple Walks Outs, Main Floor Laundry And More Storage That You Can Possibly Use! 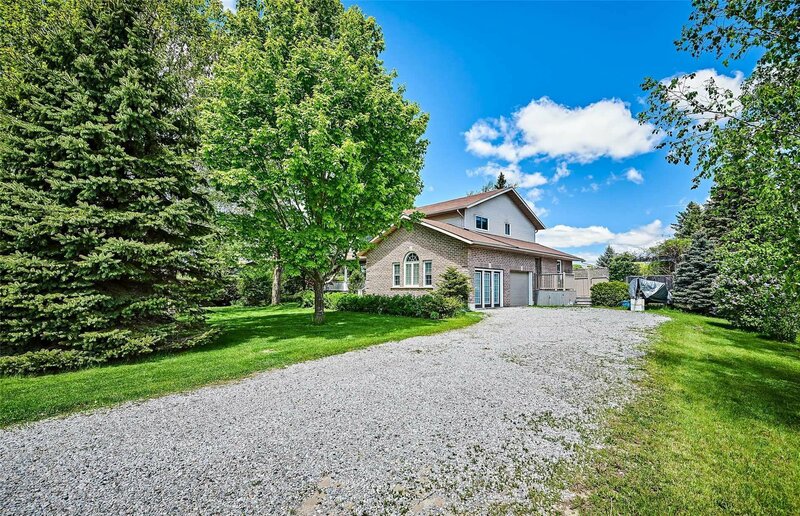 Country Living Moments From The 401!